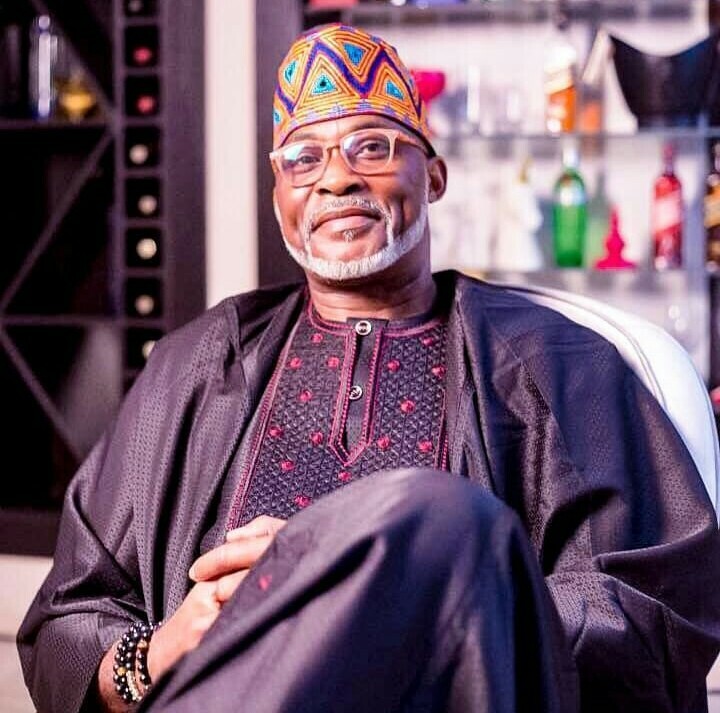 Richard Mofe-Damijo makes his first post on IG as he says that he is no longer surprised when those who earn next to nothing allegedly buy cars. The actor revealed that he never believed the principle of faking it till you make it because it is a faulty principle that often puts people in trouble. Richard Mofe-Damijo who challenged his followers to “FAITH IT TILL YOU MAKE IT”, added that it is a principle that has worked for him.